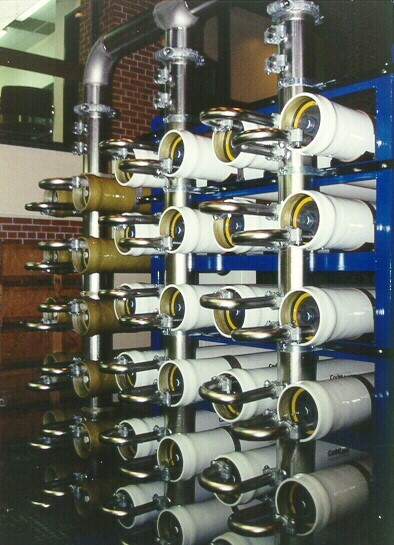 Our Expertise | Applied Membranes Inc. 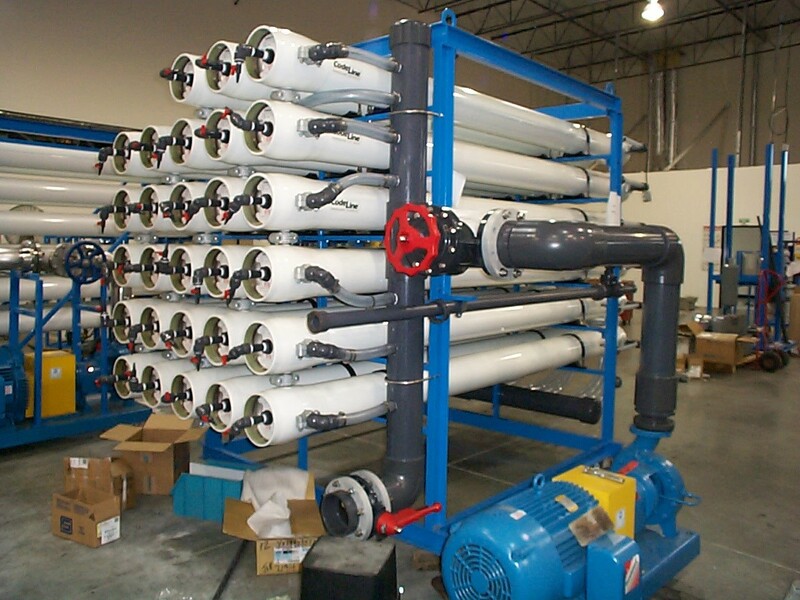 Applied Membranes has experience in every facet of reverse osmosis technology. From membranes to systems, water chemistry to membrane cleaning, and tap water to seawater, we have hands-on experience to help you in your requirements. 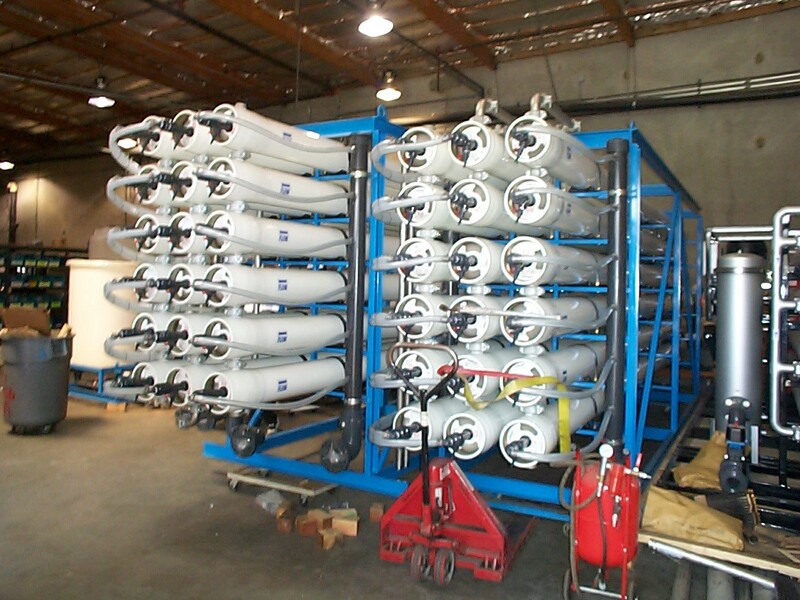 We have supplied systems and services to customers in ultrapure, potable, dialysis, pharmaceutical, water recycle, seawater desalination and numerous other applications. Each application has required our in-depth understanding of the specific need of the industry and the optimum use of membrane technology. 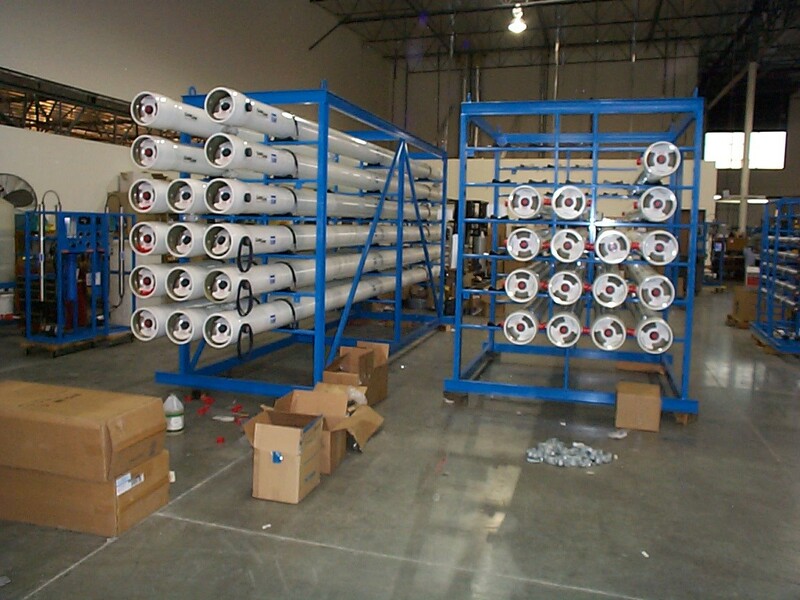 Applied Membranes has trained hundreds of professionals in reverse osmosis technology. This exchange and transfer of ideas and information keeps Applied Membranes at the forefront of technology. 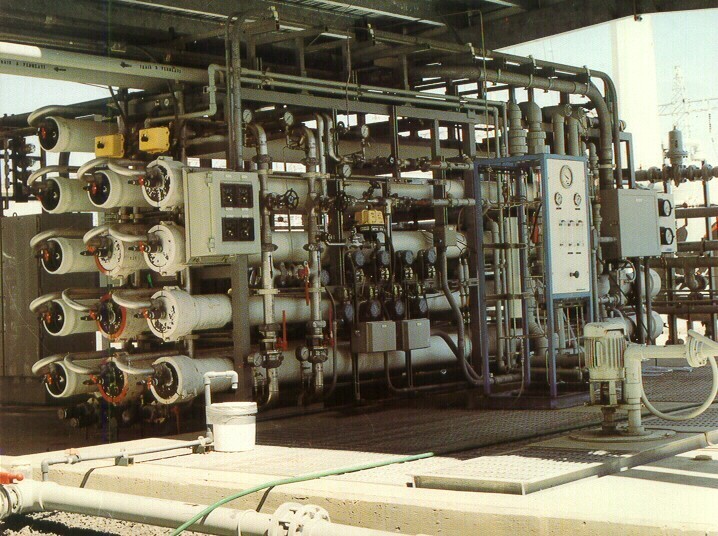 Applied Membranes has supplied systems or provided consulting services for many Fortune 500 companies. Our products have earned a high reputation for excellence in quality, reliability and follow-up service. This reputation is the key impetus for the growth of the company. 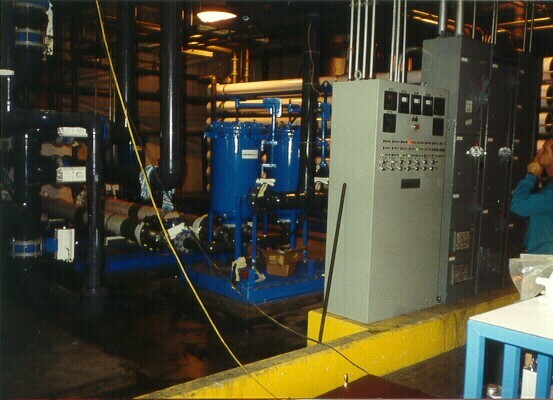 Two 200 GPM Systems including Media Filtration and Reverse Osmosis. 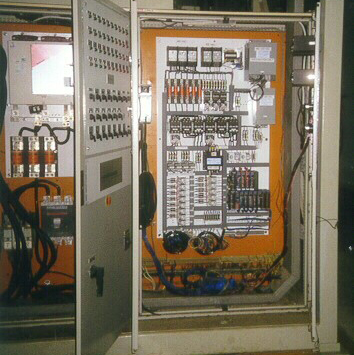 The Dual System Configuration Allows for Parallel or 2-pass Operation. Two 250 Gall/Min RO with Media filters. 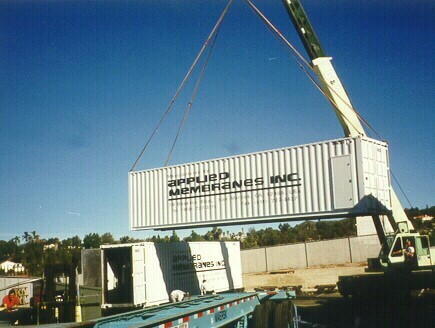 10 year lease with responsibility for performance, maintenance, and consumables. 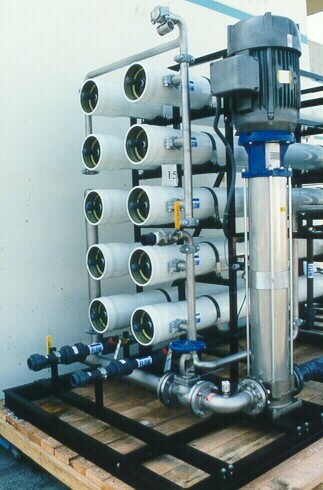 Ozone, Hydro cyclone, media filters, carbon filter, 2-pass RO, membrane degassifiers, mixed bed DI, UV, Microfiltration, PVDF piping. 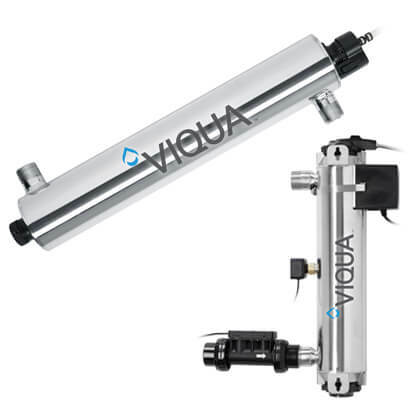 Includes media filter, Microfiltration, and RO. Ministry of Water and Electricity, U.A.E. 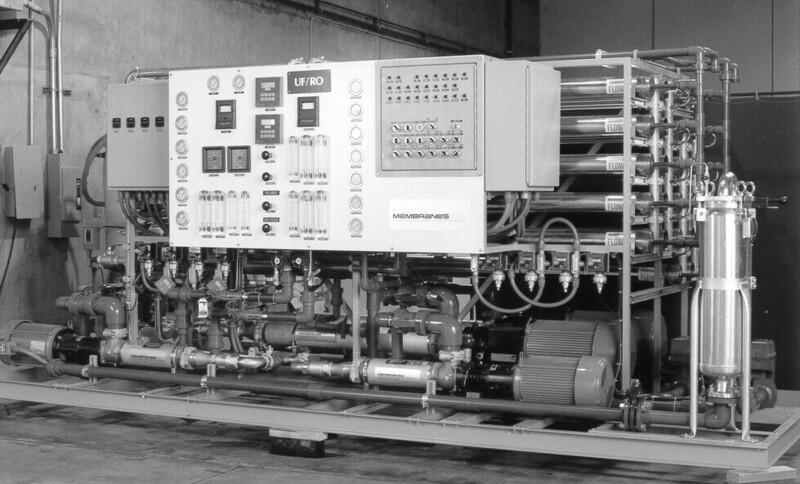 Includes media filter, chemical injection, RO, storage tank, UV, cleaning system.